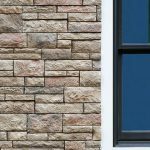 Boral Versetta Stone® mortarless stone veneer panels offer all the beauty of authentic stone masonry without the excess cost and installation time. Timberland Exteriors™ is proud to offer the complete line of Cultured Stone products to our customers who desire the perfect “finishing touch” to their Home Improvement project in the Minneapolis, St. Paul and surrounding areas. We do more than simply make interiors and exteriors noticeable. We make them memorable. 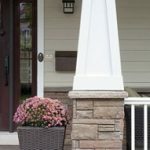 Cultured Stone® has everything you need for innovative and unique interior and exterior residential, commercial and landscape applications. We have exceptional products and an unmatched variety of colors and textures that provide you with countless ways to create awe-inspiring custom looks. Highest quality. Most recognized. Most used. Whatever the category, Cultured Stone® Stone Veneer and Brick Veneer dominates. It’s clear they know stone, but they also know it takes more than a solid reputation to remain an industry leader. It takes quality products, innovative technology and creative solutions—all of which they offer. Now you can bring the timeless appeal of stone to your home. 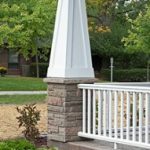 Versetta Stone™ panelized stone veneer offers the authentic beauty of traditional masonry with a modern installation method. Perfect for remodeling or new construction on interior or exterior walls. Our unique molding and color application precisely replicates natural stone capturing even the subtle nuances found in nature. 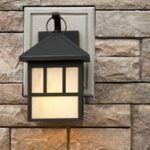 Made of lightweight aggregate material, which are approximately one-quarter the weight of full-thickness stone, and installed with a mechanical fastening system allows your contractor to achieve the look of stone you want without the inconvenience.